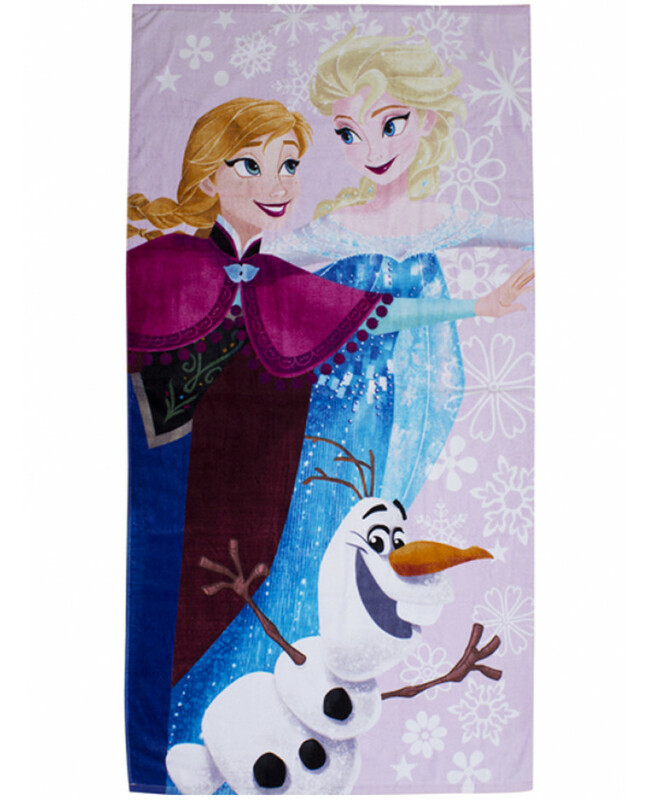 Perfect for Disney Frozen fans! 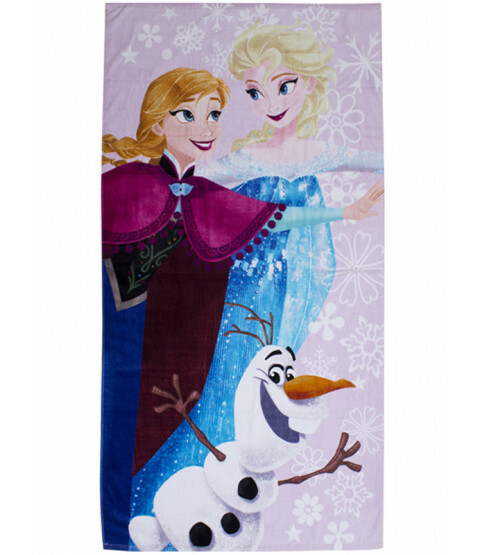 This 100% cotton Disney Frozen towel features Anna, Elsa and Olaf against a pretty pink snowflake themed background. This large fluffy towel is ideal for keeping your little one warm and dry whether you are on the beach, by the pool or simply using at bath times. This towel can be machine washed and tumble dried on a low setting.